At hetras, we are frequently asked if we can give a short overview of booking engine providers in the European area and we always answer as much as we can. Luckily to better answer the question, Daniel Zelling, founder of visual storytelling agency opensmjle, did an amazing overview of Internet booking engines using his great network. Today, multiple types of Internet booking engine providers are available in the hospitality sector. Some are specialized in CRS, others originate from channel management or PMS services. Some providers offer online reputation solutions or are pure Internet booking engine specialists. 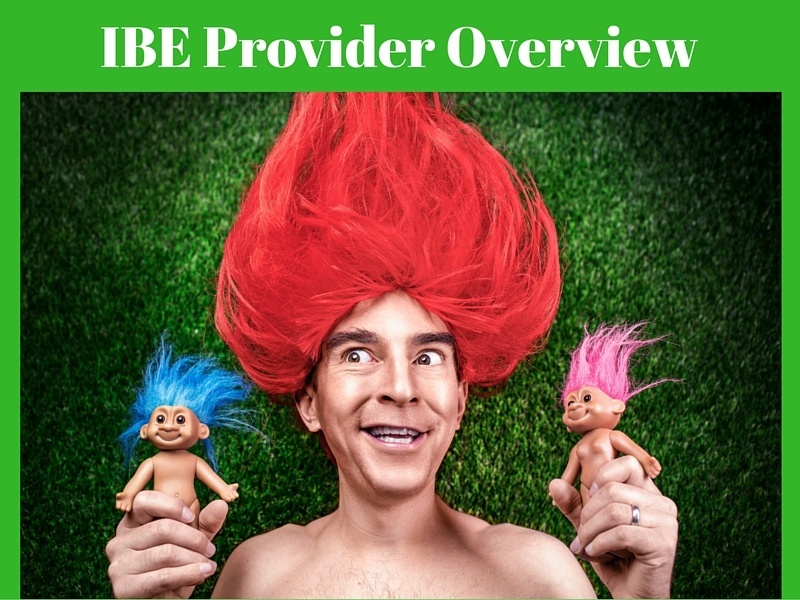 Opensmjle created a rough overview categorizing the providers into the specialized groups mentioned above and amongst others, in order to get a first glimpse into which service area the respective solutions provider originates from. Looking through the overview , we found some partnering companies, competitors, and some unknown players listed in this great piece of content. 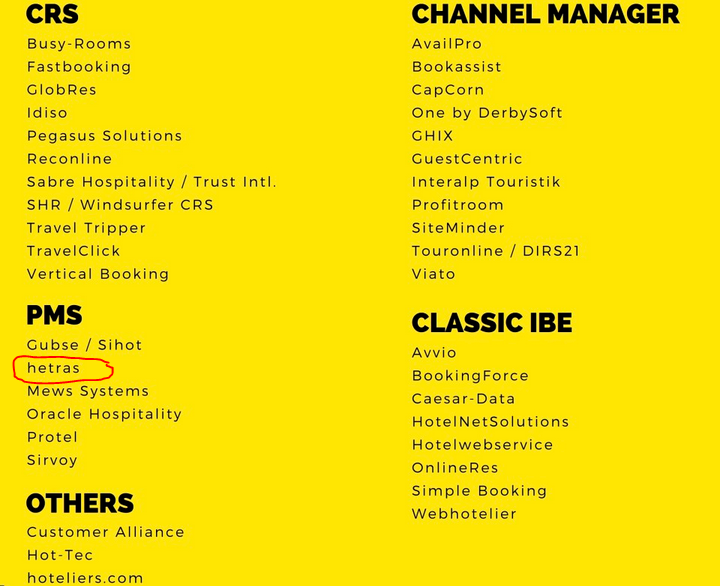 You will find hetras listed under PMS and it is not surprising to us that there are not many other cloud-based hotel management software companies listed. Even though there are not many other cloud-based hotel management software companies, there are plenty advantages of having a cloud-based PMS and it’s time we dove deeper to tell you why. There is no on-site equipment to maintain and no software upgrades to install. You will have immediate access to your hotel management software and data. Seeing as a cloud-based PMS is running in your browser, you securely login and have real-time access to all necessary information. Bookings, reservation updates, as well as payments can all be managed automatically from a cloud-based PMS. You can easily access and analyze all data across multiple properties because all the data is in one place. Smart phone App integration allows direct booking, check-in and check-out for Guests, that are all automated through the PMS and frees up staff time from managing bookings. With data analysis software built in, you can generate real-time, customize reporting from all your data, and gain valuable insight into your operations. There is no question that cloud-based hotel management software is the right choice not only for today, but for the future as well. We at hetras work hard every day to maintain our reliable cloud-based software and continue to build lasting customer relationships.